The annual tractor run was lat held on Saturday 2 June 2018. 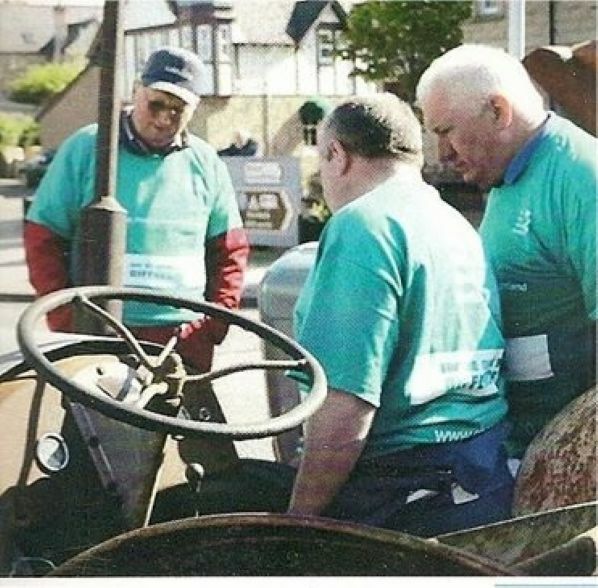 Starting in Dornoch Square at 10am, the tractors complete a 53 mile round trip from Dornoch, through Rogart, Lairg, Invershin and back to Dornoch. At the charity count 28th September 2017 another magnificent total of £11,885 has been raised to be shared between Chest Heart & Stroke Scotland and Macmillan. Well done all!